"I use Radial products everywhere I possibly can on stage because they are solidly built and I can always depend on them. 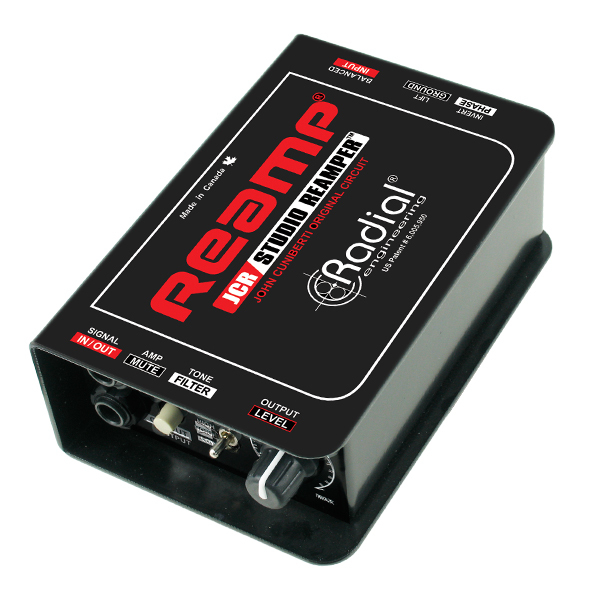 Radial makes a wide range of solutions for every audio challenge and they always sound great! We love Radial!"